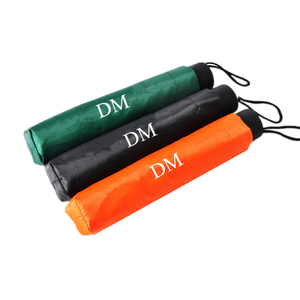 We have strict QC procedures and teams to guarantee your quality. . We will take care of it for you in the first time. . We will send l atest designs to our clients if you need. 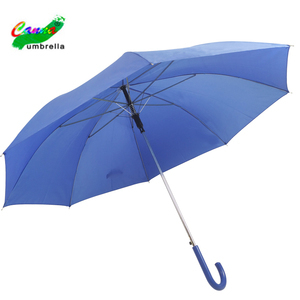 Alibaba.com offers 3,106 disposable umbrella products. 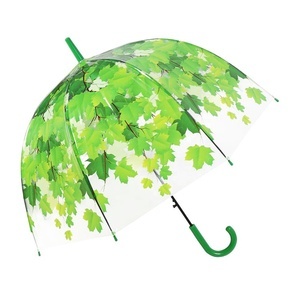 About 15% of these are umbrellas, 13% are event & party supplies, and 1% are patio umbrellas & bases. 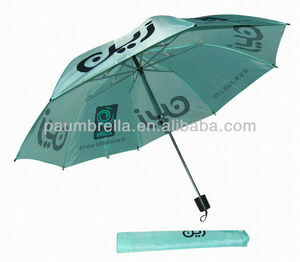 A wide variety of disposable umbrella options are available to you, such as free samples, paid samples. 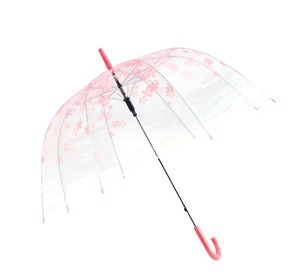 There are 3,107 disposable umbrella suppliers, mainly located in Asia. 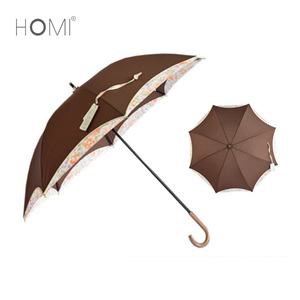 The top supplying countries are China (Mainland), Hong Kong, and Turkey, which supply 99%, 1%, and 1% of disposable umbrella respectively. 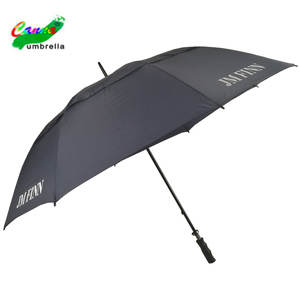 Disposable umbrella products are most popular in North America, Southeast Asia, and South America. 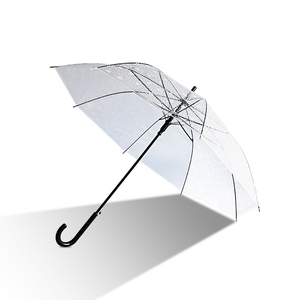 You can ensure product safety by selecting from certified suppliers, including 755 with Other, 366 with ISO9001, and 200 with BSCI certification.